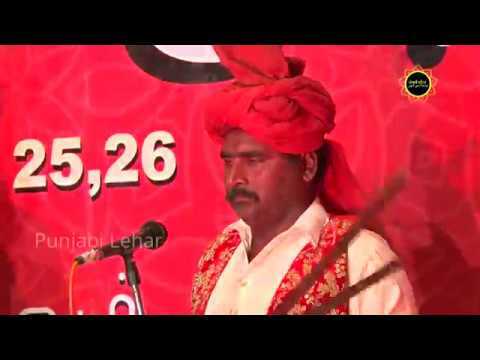 Most of ppls of this village pharal anawasheher Pharala is a village in the tehsil of Nawanshahr, Nawanshahr district (also known as Shahid Bhagat Singh Nagar), in Punjab, India. Contents 1 Demographics 2 History 3 Around Pharala 4 References Demographics According to the 2001 Census, Pharala has a population of 3,496 people. Neighbouring villages include Bharoli, Sandhwan, Anokharwal, Behram, Munna and Ghumana. The most popular last names in Pharala are Atwal and Sangar(Kaushal). Other last names in the village are Sahota, Bal, Gill, Pannu, Mattu, Chumber, Uppal, Sandhu, Bansal, Bagga, Maan, Nijjar, Bali, Awasthi, Shreedhar, Talwar, Kainth, Abrol and Bhagirath History According to local tradition, Pharala was founded by Baba Hadal Atwal. 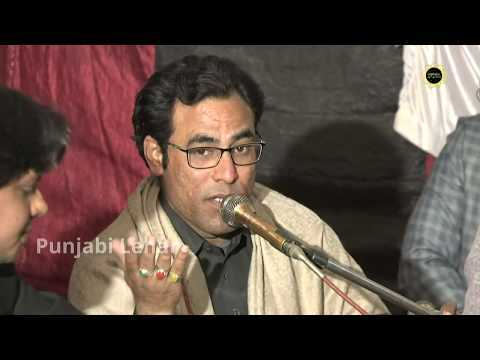 Baba Hadal was married to a woman from Sandhwan. Since then the village has been known as “Sandhwan-Pharala”. Villagers believe that Baba Hadal had three brothers. 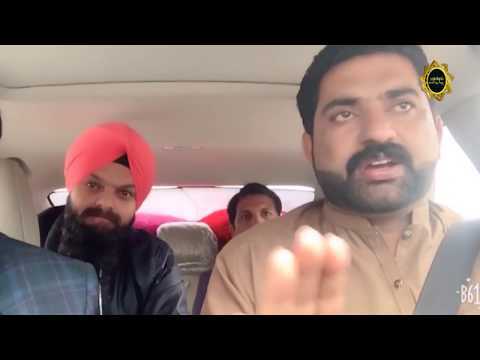 One moved and founded Chitti Pind (Jalandhar district), one moved and founded Khurad Pur (Jalandhar district) and the third moved and founded a village in Gurdaspur district known as “Atwal”. Atwal families in Bir Puadh (Kapurthala district) hail from Pharala. Around Pharala Pharala has a historic Gurudwara known as Gurudwara Guru Har Rai Sahib Ji, who visited this place during the Mughal era on the course of his journey to Sri Anandpur Sahib. The village also has a government senior secondary school, the Shiv Mandir, Gurdwara Lasurha Sahib, Dera Dudha-Dhari, the shrine of Bhajan Dass Ji, Masjid, Gurdwara Guru Ravidas Ji and Balmik Mandir and a sports stadium. Mata Sahib Kaur (Gurmukhi: ਮਾਤਾ ਸਾਹਿਬ ਕੌਰ, Devnagri: माता साहिब कौर, Shahmukhi: ماتا صاحب کور) was the third wife of Guru Gobind Singh. Born Sahib Devan, she was the daughter of Ramu of Rohtas dist. Jhelum. 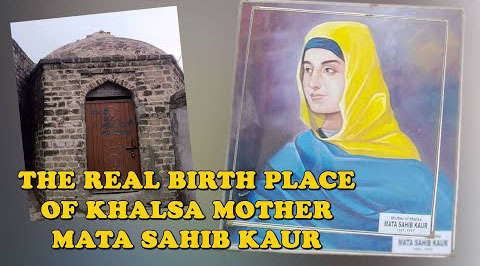 Mata Sahib Kaur was born on 1 November 1681 at Rohtas. She was offered to be a bride of Guru Gobind Singh by her father Bhai Rama, a devout Nanak Naam Leva Sikh, and the nuptials took place on 15 April 1700 at Anandpur.